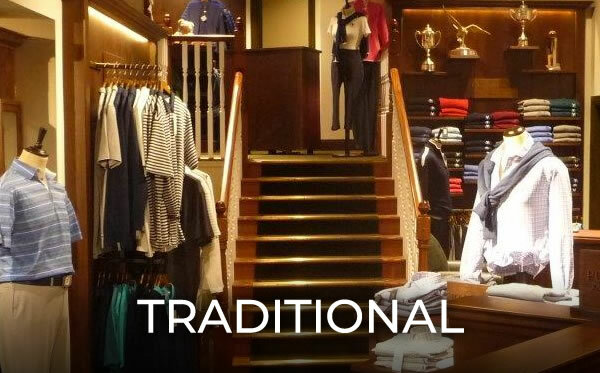 Golf retailing is changing at a faster pace than ever. 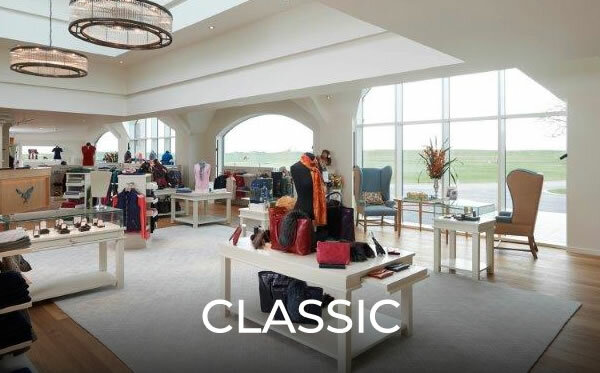 With many golfers visiting their own club shop on a weekly basis it is really important to keep the shop looking fresh and interesting. 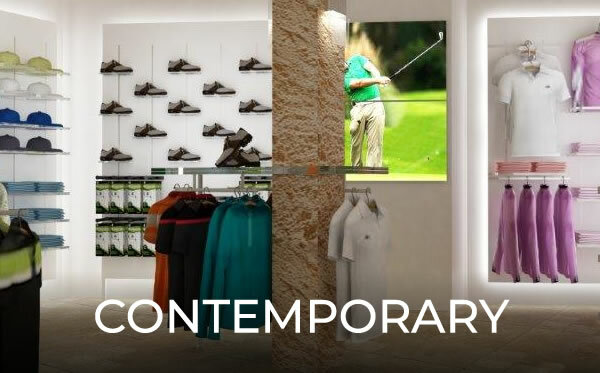 Into every project we design modern, flexible display systems which are an essentail element in creating displays which have impact, quickly and easily. You’ll never want to go back to a mix of slatwall and manufacturers’ stands! But don't take our word for it. Browse through our Classic, Contemporary and Traditional projects and stir your imagination.